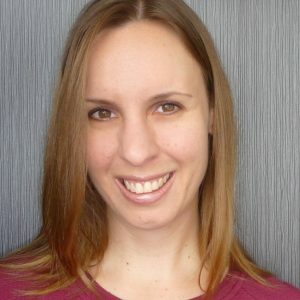 Angela is a writer and editor with 11 years' experience in media and publishing. 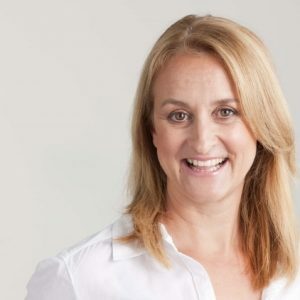 Her background is in magazines, including a stint editing Women's Health & Fitness, and she's written for body+soul, Australian Women's Weekly, Good Health Choices, Essential Kids, The New Daily, Inside Out and many more. Angela is also a seasoned brand storyteller with experience working with not-for-profits and member-based organisations. Inspiring and meaningful. It's such a pleasure to work with clients who love what they do and are eager to share it. Bonus points for anything health-related - I can't resist finding out more about the latest nutrition breakthrough or fitness fad. Clean, well-researched copy delivered on time and to brief, and a confidence to write about everything from health and wellbeing to marketing trends, travel, parenting and the trades. My editors and corporate clients say this is why they keep coming back to me. Quite unexpectedly, I discovered I love to write and can write well. I was one of those folks who never knew what they wanted to be when they grew up, but on day one of my very first magazine job I knew I'd found my people. These people became my mentors, introducing me to the addictive world of publishing and teaching me how to hone my craft. More than 11 years later I honestly can't imagine doing anything but writing. Building and Construction, Government, Health, Hospitality, Interior design/Architecture, Lifestyle, Not-for-profit, Parenting, Superannuation, Sustainability, Travel. Angela is based in Hong Kong and continues to work seamlessly with national brands and organisations via the power of technology. Request a fast quote with Angela now.